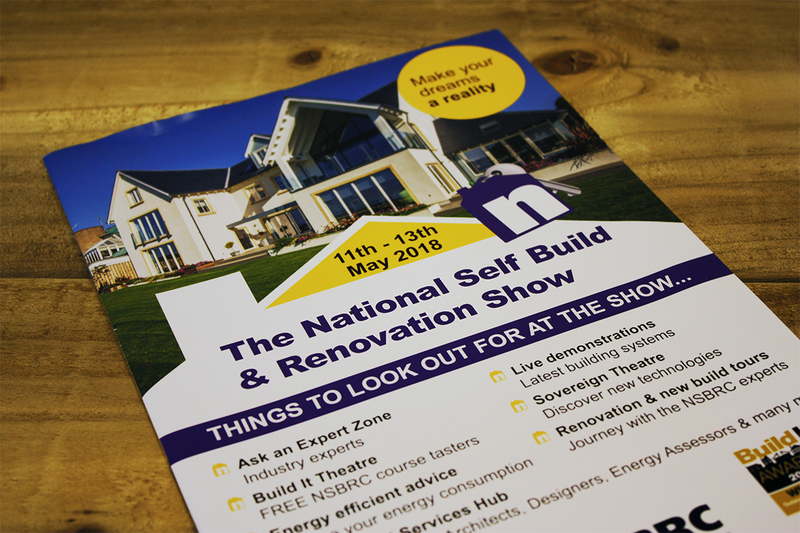 The National Self Build & Renovation Centre, is the UK’s only permanent venue designed specifically to meet the needs of anyone looking to undertake a self build, renovation or home improvement project!
" 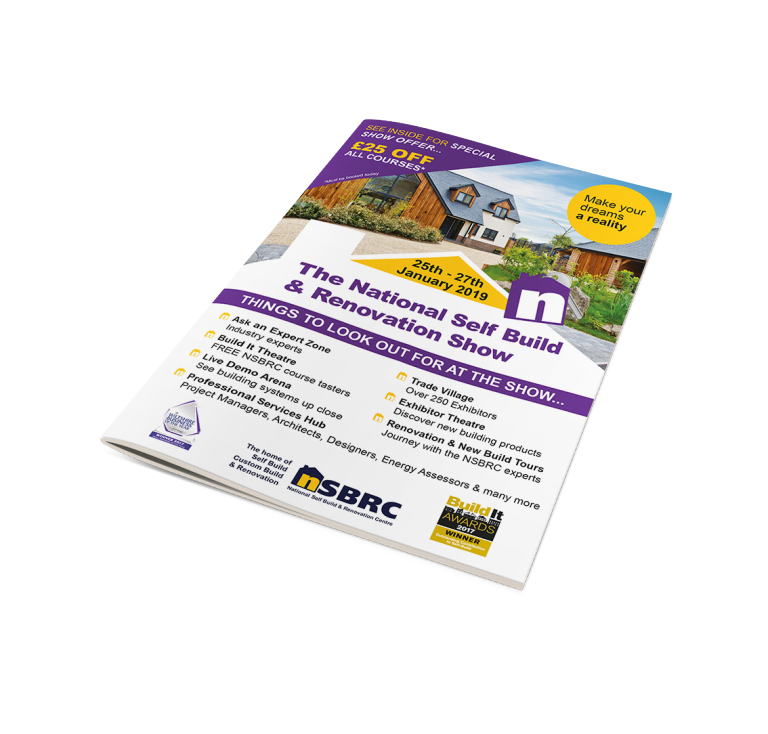 The National Self Build & Renovation Centre have worked with Constructive Media for a number of years in the production of our bespoke visitor handbooks and we have been very pleased with the level of service we have received. 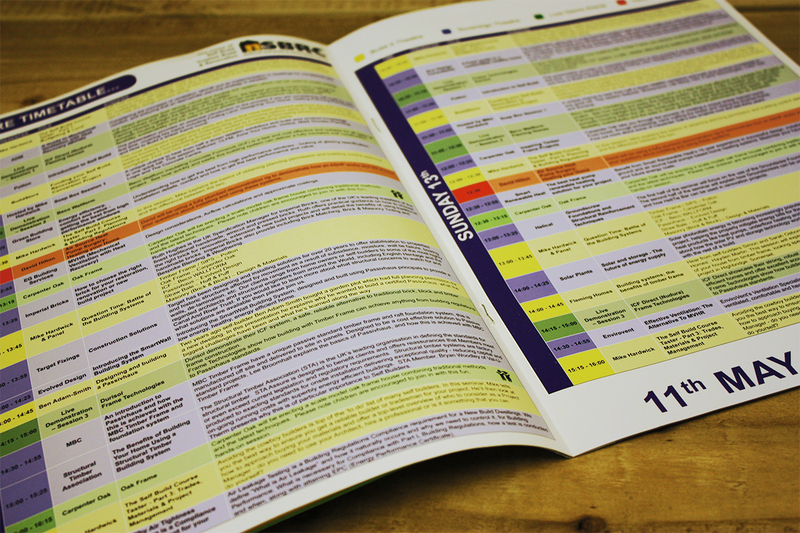 The quality of the print and design work has always been excellent, with tight deadlines always met. We have appreciated the regular review meetings where our requirements are listened to and fresh ideas are freely offered. I would not hesitate to recommend Constructive Media to anyone looking for a media partner. " 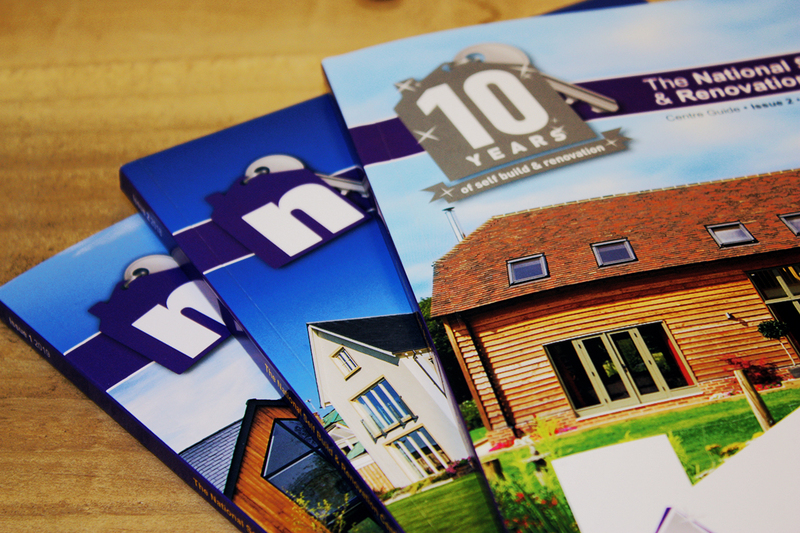 We’ve worked closely with Harvey and the team at the NSBRC for over 10 years now. 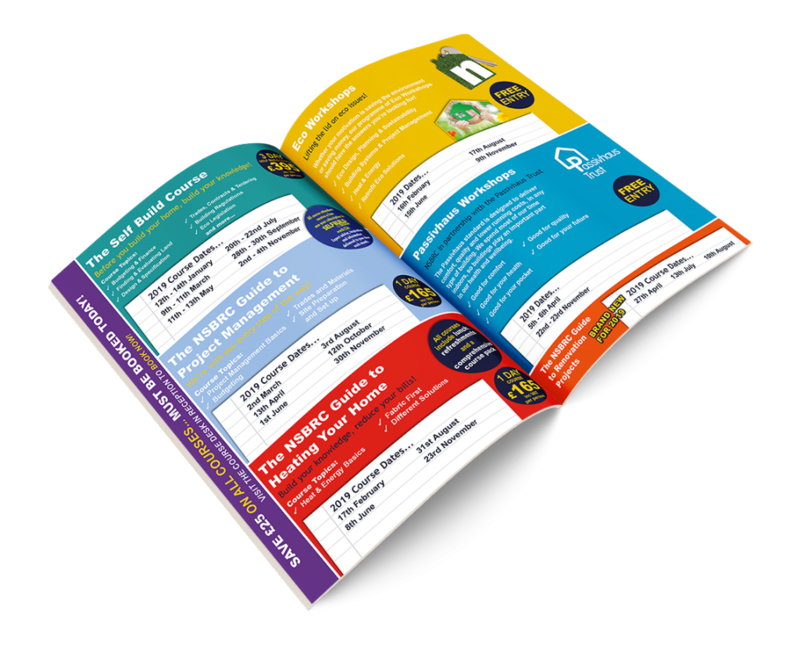 Originally we were asked to help them with some print requirements but over time we’ve become their preferred partner for all design and print projects. 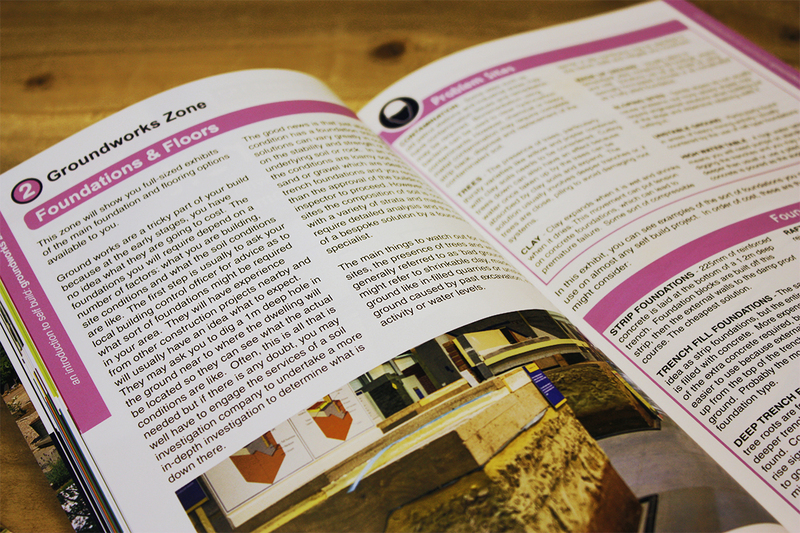 We even handle the complete publishing package for the Self Build handbook that’s produced 3 times a year. 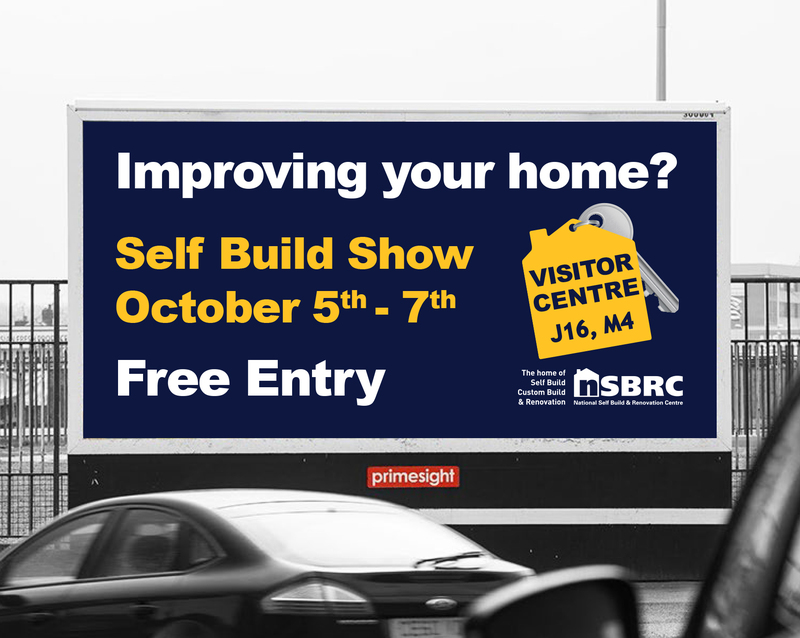 We’re proud to call the team at the NSBRC our clients and also friends.